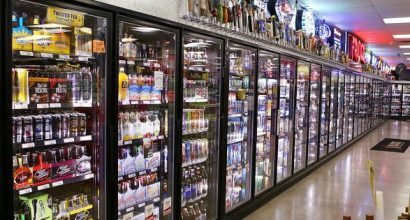 We know how important refrigeration is to the continuous and successful operation of your business. In the event of any breakdown we have the experience and technical ability to get your equipment up and running again in as quick a time possible. • Technically equipped and experienced on all types of commercial refrigeration equipment. • Experienced at servicing and repairing all commercial refrigeration brands and manufacturers. • All our service vehicles carry extensive van stock containing the most commonly used refrigeration spare parts. • 24/7 service available for refrigeration emergency call outs.